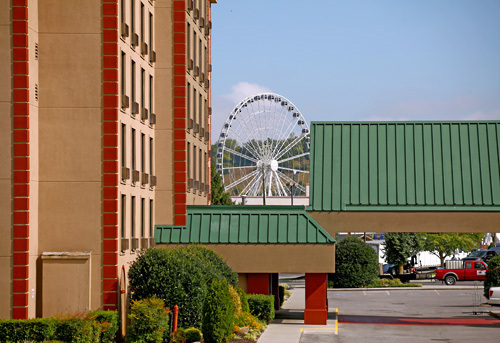 Country Cascades is located in Pigeon Forge and provides a warm and welcoming atmosphere for its guests. 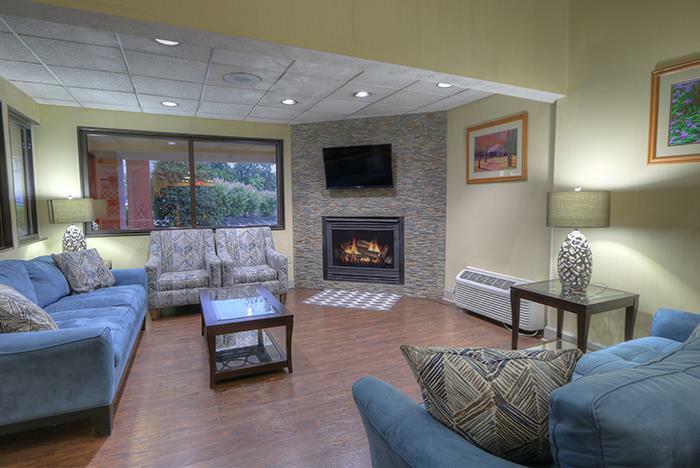 Each of the non-smoking rooms features a cozy country-style décor with a 32" flat screen TV, refrigerator, microwave, coffeemaker, hairdryer and iron/ironing board. 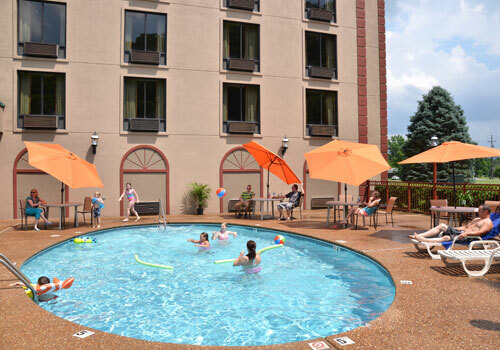 Guests also enjoy a complimentary buffet breakfast, free wireless Internet, and access to the resort's waterpark. 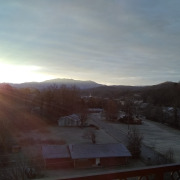 Located 0.5 miles from The Island in Pigeon Forge, 0.3 miles from The Comedy Barn Theater, and 1 block from Trolley Stop. 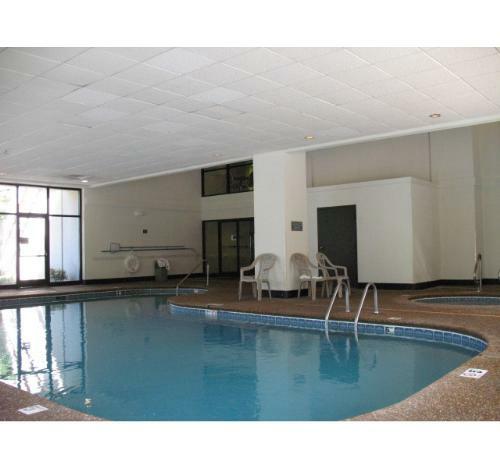 Rooms feature coffeemakers, fridges, flat-screen TVs, and free Wi-Fi. Coffee and cookies in lobby. 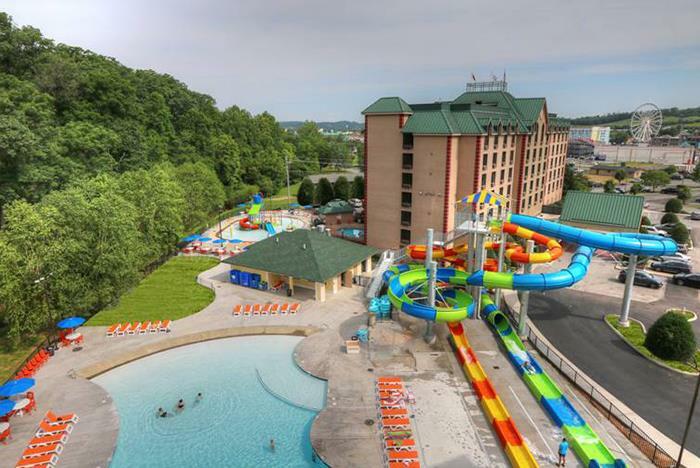 Hotel guests enjoy access to the resort's waterpark. 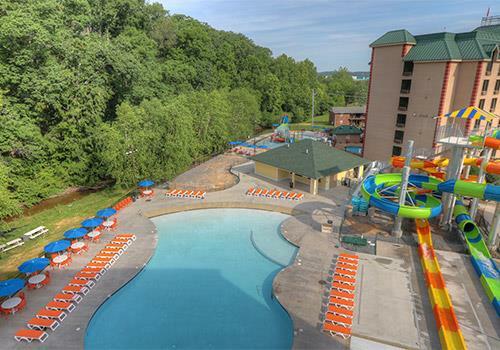 Country Cascades Waterpark Resort offers non-smoking guest accommodations and the NEW Cascades Waterpark. 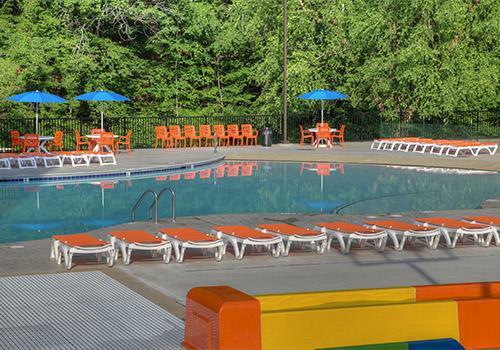 Along with full use and access to the outdoor waterpark, Country Cascades offers all interior corridors, fitness facilities, and an indoor pool. The breakfast buffet features scrambled eggs, sausage, biscuits and gravy, and many more items. Also be sure to ask our front desk about discounts at our local restaurants and wineries. 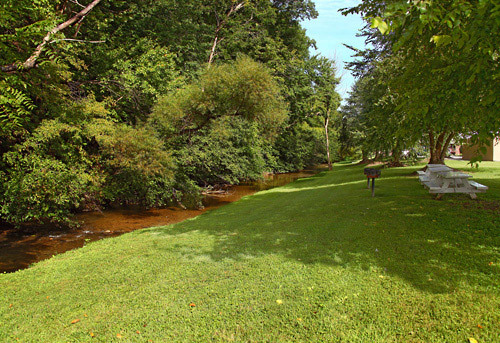 Country Cascades is centrally located, just half a mile from The Island and across the road from the Comedy Barn. 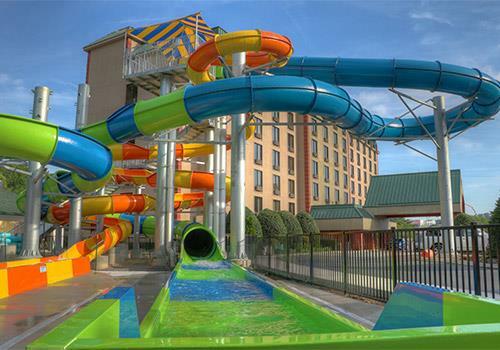 The minimum height required to use the slides is 42 inches. The maximum weight to use the slides is 250 pounds. 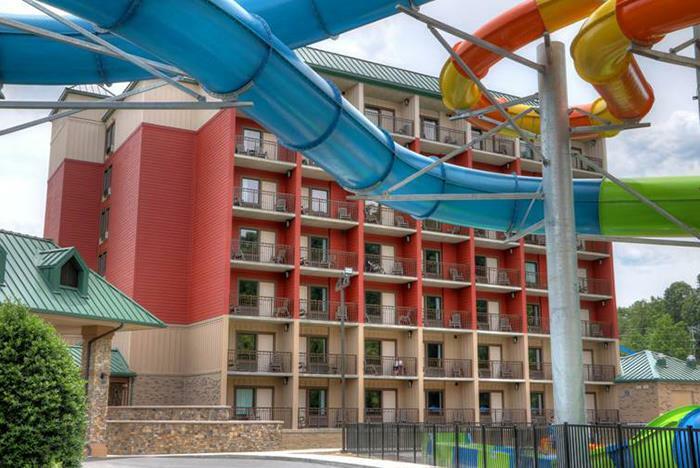 How many rooms are available at Country Cascades Waterpark Resort? There are a total of 236 rooms at this hotel. 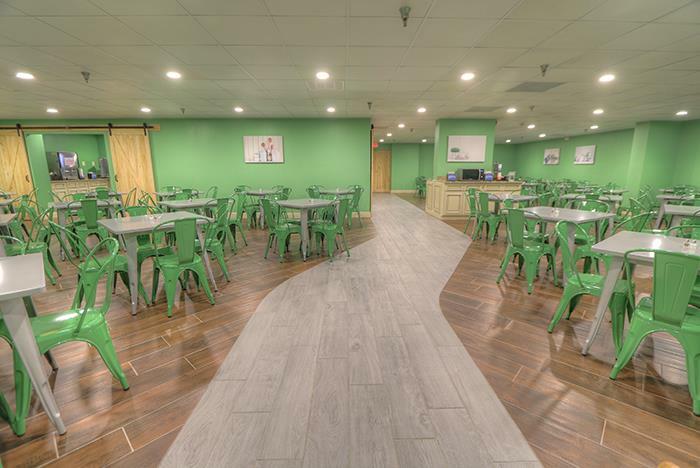 Do you have a restaurant, gift shop or lounge located on-site? 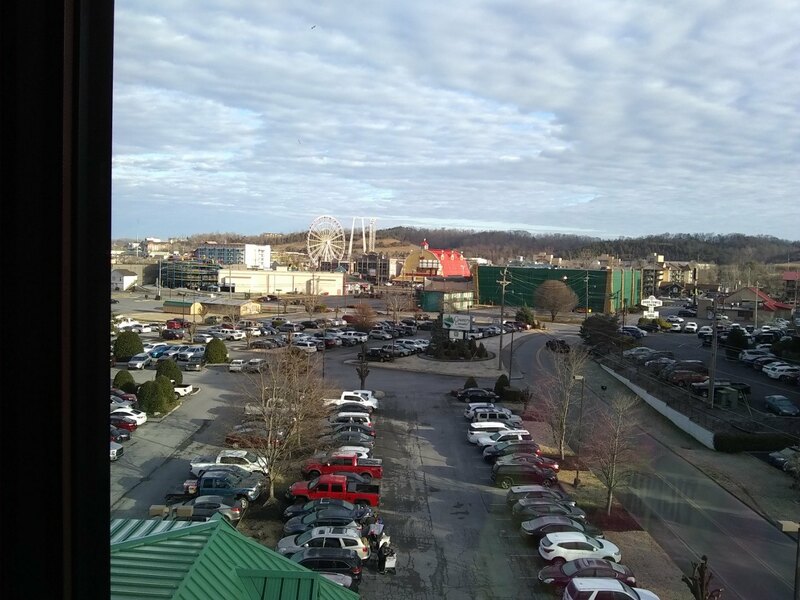 Is Country Cascades Waterpark Resort located on a trolley stop? 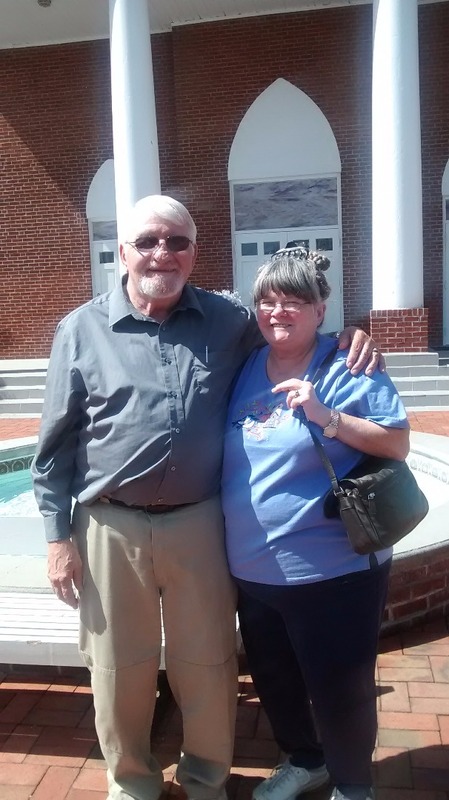 They are located one block from a Pigeon Forge trolley stop. 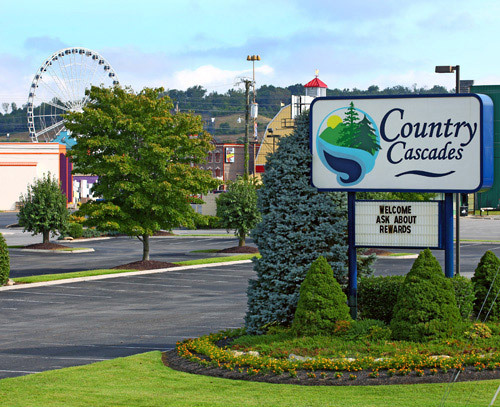 Do you offer smoking rooms at Country Cascades Waterpark Resort? All rooms at Country Cascades are non-smoking. Our guests are welcome to smoke outside of the hotel. 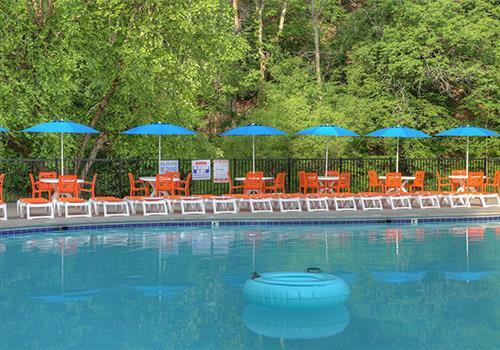 Are pets allowed at Country Cascades Waterpark Resort? Country Cascades is a pet-free hotel. No pets of any size are permitted. No, we do not have roll-away beds. We do not have cribs, but we do offer a Pack n' Play free to guests. Are microwaves in each room? Yes, microwaves are included each room. 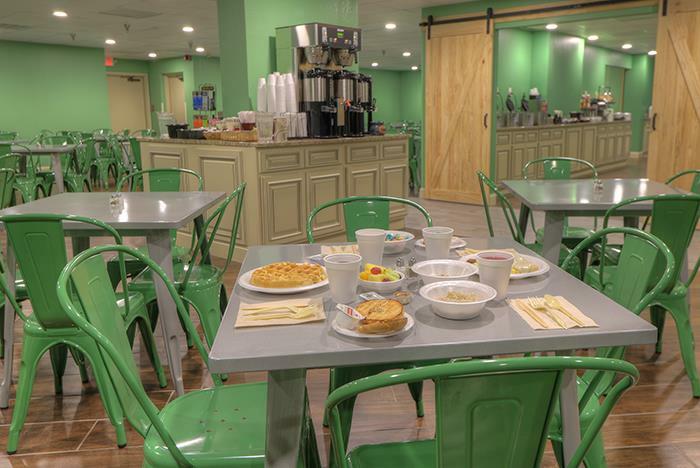 What is included with the buffet breakfast at Country Cascades Waterpark Resort? Biscuits & Gravy (in-season only), Belgian Waffles, Oatmeal, Cold Cereals, Donuts, Toast, English Muffins, Fruit, Milk, Juice, Tea, Coffee, Hot Chocolate, and Cappuccino. 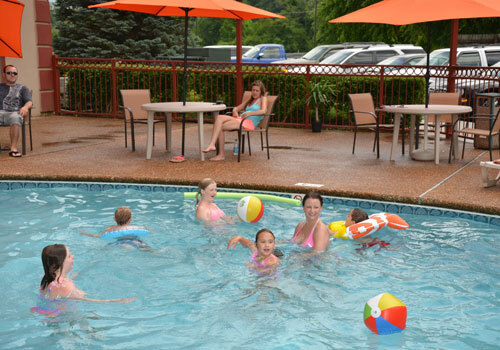 What are the pool hours at Country Cascades Waterpark Resort? 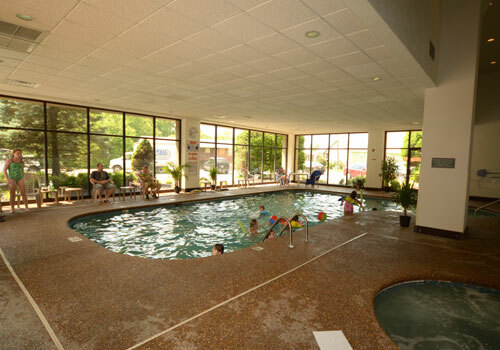 The indoor pool and hot tub at Country Cascades are open for our guests' enjoyment from 8:30 am to Midnight. The outdoor waterpark is typically open mid-March through September, dependent on weather conditions. Waterpark hours may vary. Please contact the hotel directly for details. 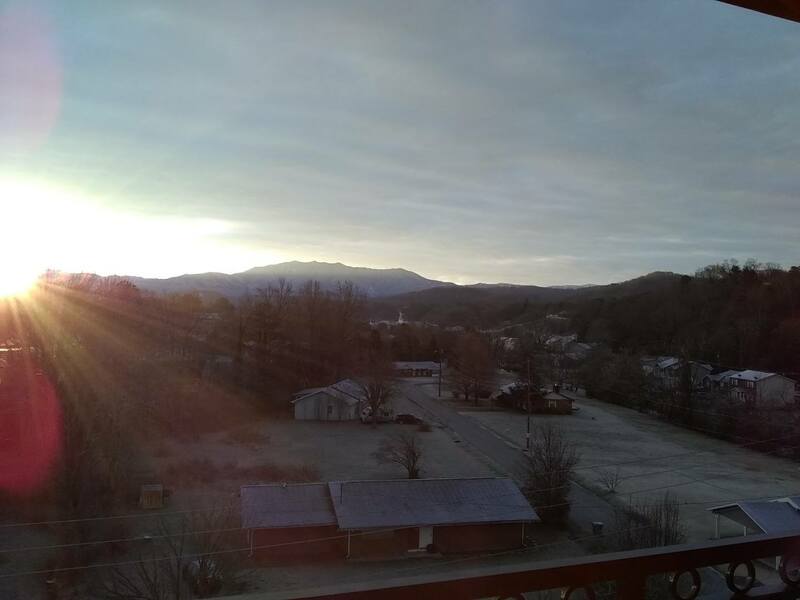 How far are you from Dollywood? 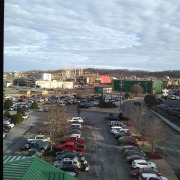 Dollywood's main entrance is less than 5 minutes away. Country Cascades has ample parking available on both sides of the building. How many TVs in each room? There is one flat screen television in each room. Suites also have televisions in each sleeping area. 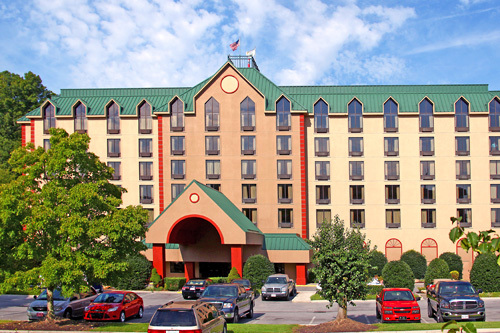 Are adjoining rooms available at Country Cascades Waterpark Resort? 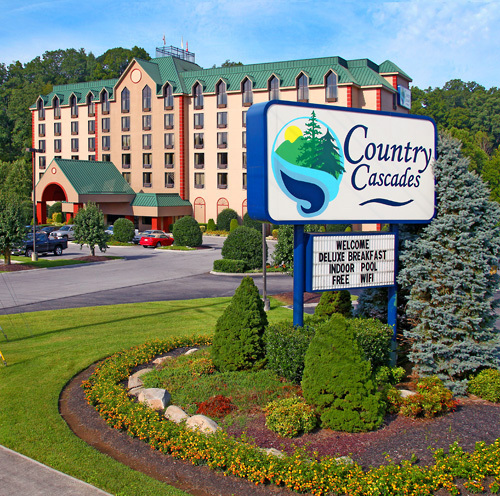 Yes, Country Cascades offers a connecting suite comprising a Two Queen Room and an Executive Suite room. Adjoining rooms are taken as requests only and cannot be guaranteed. 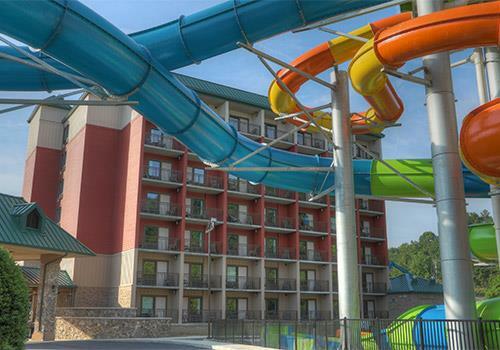 How old do you have to be to check-in at Country Cascades Waterpark Resort? At least one person in your room must be 18 years old or older.